Red, White and Blue Wines for the 4th! Yeah, that’s right… blue wine. I know, I know…. I had the same reaction. But why? How? And, why? 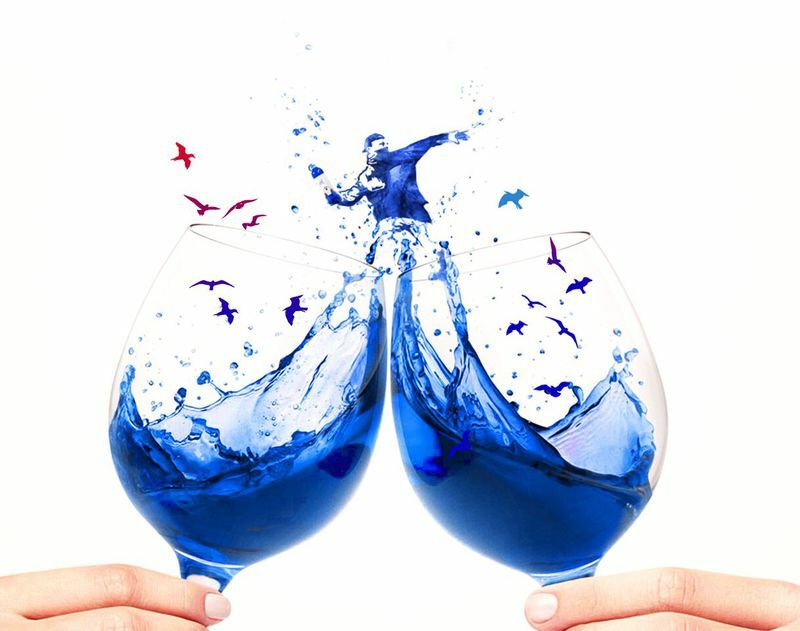 It seems some entrepreneurial producers in Spain thought it would be a clever idea to craft a blue colored wine targeted at the all encompassing market of the millennials. Apparently it is a blend of Spanish red and white grapes which gains its color from anthocyanin, a pigment found in grape skins, and iodine that is extracted from the Isatis tinctoria plant. It is reportedly a sweet, young refreshing style of wine meant to pair with sushi and nachos with guac. Having never tried this blue wine before I cannot offer any opinion on the quality or value… but I can say that my expectations are fairly low. already reaching for more refreshing white options. 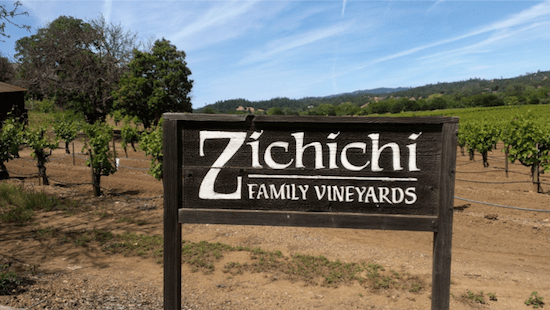 While Sauvignon Blanc and Pinot Grigio are always popular, as an overly broad generalization, they tend to seem a little too simplistic (sorry Santa Margherita and Brancott fans). As of late I find myself reaching for that dry style of Riesling from a multitude of regions as well as Chenin Blancs from the Loire and South Africa. The nice part about all of these wines is that they typically offer a solid value. The Fox Run Rie sling (Finger Lakes) is a staple in my house over the summer months, and the bone dry Willm Reserve Riesling (Alsace) is a tremendously food friendly wine to pair with all kinds of shellfish and chilled seafood starters. The Painted Wolf ‘The Den’ Chenin Blanc is crisp, tropical with just a hint of oaky notes, and their Pinotage from the same line is pretty stellar as well. The Sauvon Vouvray (Chenin Blanc grape) is a value superstar every vintage with its floral character and subtle honey notes, and can actually gain complexity with a few years of age. The best part… all of these wines are under $20. Red wines that are suitable for the 4th, and the summer in general, need to be grill friendly that can pair up with anything from burgers and dogs to filet and lobster surf & turf. That means they have to be versatile, hearty and food friendly (which typically means they need a good dose of acidity). Let’s not forget that it’s hot out there… so some lighter, thirst quenching reds (which can even be served slightly chilled) are integral to any successful July 4th BBQ. 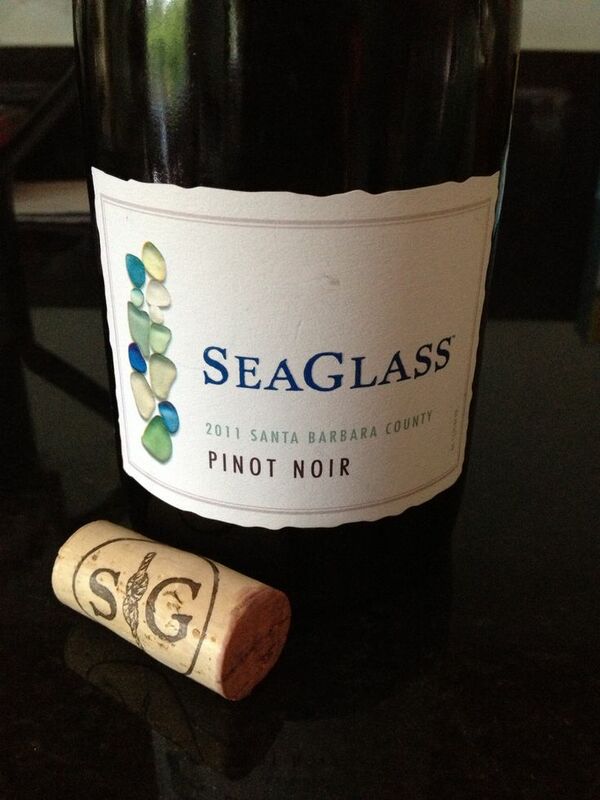 I get made fun of all the time for my infatuation with the Seaglass Santa Barbara Pinot Noir, but it remains the best Pinot under $15 for my money. This is one of those lighter style wines that can benefit from a few minutes in the fridge before opening, accentuating the lively acidity and bright cherry and berry fruit. I find myself leaning towards the Northern Rhone wines during the grilling season. The smoky and meaty style of Crozes Hermitage and Saint Joseph wines (Syrah based) complement just about any sort of beef you decide to toss on the grill. The Jean Luc Colombo Crozes ‘Les Fees Brunes’ is a stellar under $25 option while the J.L. Chave Saint Joseph ‘Offerus’ is solid just about every vintage and can be found for just a few bucks more. Of course if you are feeling saucy and looking to splurge on something, how about a Cote Rotie for the 4th this year? E. Guigal, Vidal Fleury and St. Cosme are all quality producers and their wines come at a somewhat ‘value’ price under $80. Top tier Cote Rotie wines are easily $100 and up so yes, $50-75 is considered a value for this particular region.